At Bed DRS they are aware that selecting a new mattress can be confusing and frustrating! That’s why they offer the assistance of an in-house, qualified sleep consultant who will be happy to show you the difference a good night’s sleep can make! They strive to provide you with options so you can decide what’s best for your budget and needs. 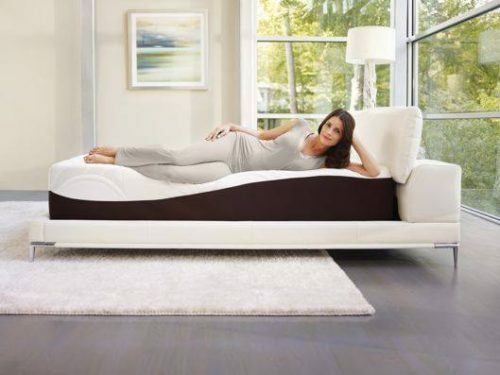 Whether it’s latex, innerspring or an adjustable bed, they assure that there’s a mattress to suit you!